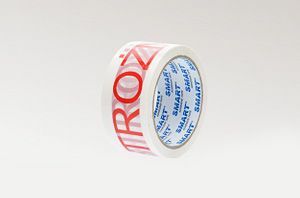 adhesive tape with print-based synthetic rubber (hotmelt) is recommended for use in temperatures ranging from 0 ° C to + 50 ° C. It is characterized by high adhesion and flexibility. Has good adhesive properties and is resistant to environmental conditions of use. 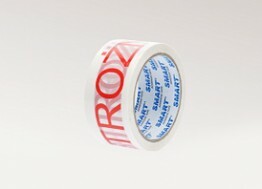 , For reasons of its properties, the product can be used for packing boxes and sealing the film.